Delivers the latest Cochrane evidence in an easy to access audio format, allowing you to stay up to date on newly published reviews wherever you are. View and search our entire catalogue of hundreds of podcasts or subscribe via iTunes for the latest updates. Let’s talk about the possibilities is a Joule™ Innovation podcast series featuring thought-provoking conversations with physician entrepreneurs on topics related to physician-led innovation. 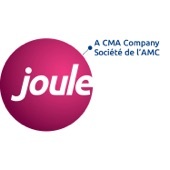 Bring interviews with authors and experts on important topics, practical clinical information and more Canadian Medical Association Journal. ‘Surgery 101’ is a series of podcasts designed to help people learn about the basics of surgery. 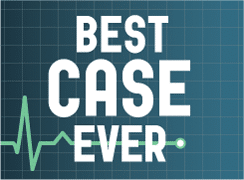 Best Case Ever is a 10-20 minute podcast where an Emergency Medicine Cases guest expert describes a practice changing case, what they learned from it, and clinical pearls and pitfalls you can use on your next shift. Tacit knowledge sharing at it’s best. Journal Jam is the EM Cases podcast that brings together leading EM researchers, EM educators and EM clinicians from around the world to discuss practice-changing EM articles; with your hosts Anton Helman & Teresa Chan.